Where to begin. 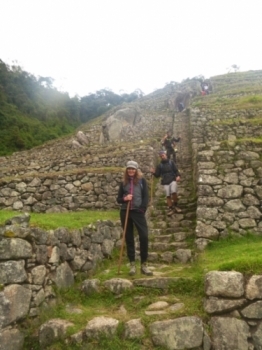 It all started with meeting a group of strangers from all walks of life with one goal in mind...to conquer Machu Picchu. 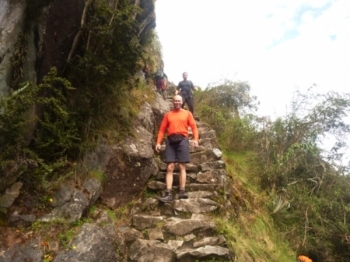 I signed up for the trail without any idea of what was involved (uh oh). As Paul our guide led the introduction talk I groaned in the background- Paul stopped talking and said "anything wrong señorita?". This trip was great! 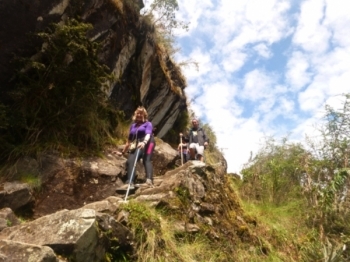 From the bottom aaaaaaall the way to the top - the food, guides, the group, the lovely Lamas and of course the sight! I would recommend for everyone!. 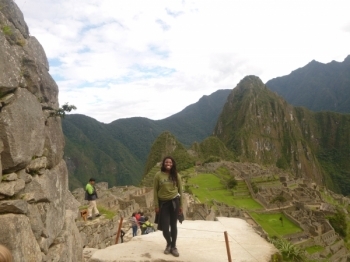 I was blessed to see the sights that I saw. I'm happy to have experienced the trail and I'm to never do it again. 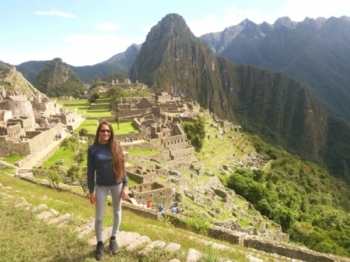 Hi it's Raylene from Canadá ;) I would like to thank Paul,Liz,and Frank and the rest of the crew from Inca Trail Reservations for the most craziest adventure. 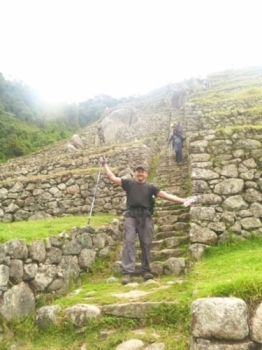 I had a wonderful 4d/3n inca trek. 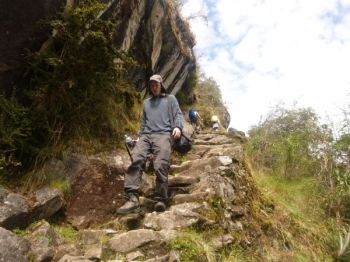 We walked and walked on inca roads and steps for many km. 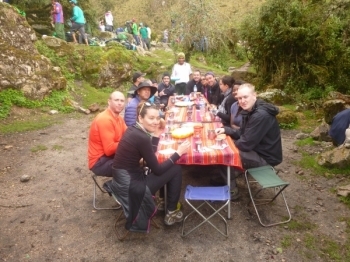 My time on the Inca Trail was something , I will remember for a very long time!! 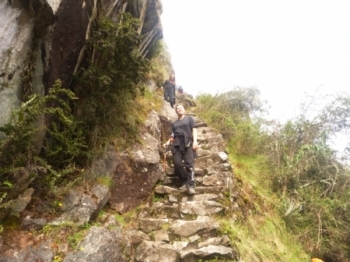 Inca Trail Reservations guides, porters, chefs are amazing!!! . It's Thursday morning I'm waking up at 5h to meet the others persons I'm going to spend the next four days with. What a fantastic trip!. 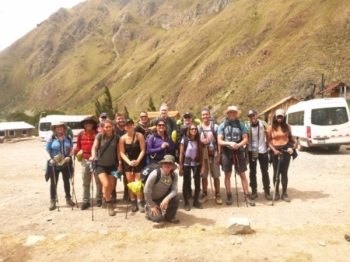 From the very beginning Inca Trail Reservations have shown their expert professionalism and dedication in providing us with an unbelievable time. 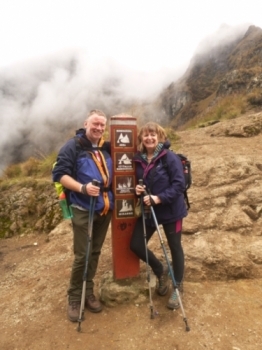 My wife and I came to Peru to celebrate our 30th wedding anniversary. The online chat cleared up a couple of questions and we were all set for our holiday. What can I say? 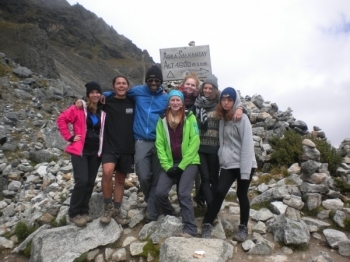 This has to be one of the best trip or tour I have ever done! Day 1 was a day of hello's and preparation, the tour was organized from the start and I felt very welcome. 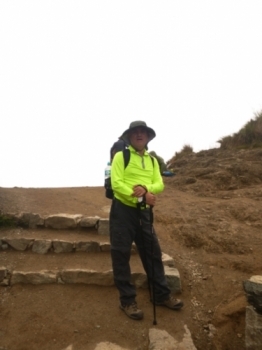 Eric(Julian ) and I decided to celebrate our 30 year wedding anniversary with a trip to Peru and a gentle stroll in the Andes . 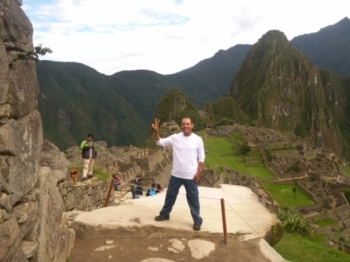 Fue una experienza maravillosa , no vi nun a guia vi a UNOs amigos , Los poter Pio, Andres, Marco, Andres, Raul, Roger, Raul mil gracias ! . Gostaria de agradecer a todos por me proporcionarem esta experiencia incrível. Foram quatro Dias de paisagens, desafios e atividades inesqueciveis.